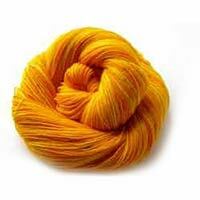 We are a dependable Semi Worsted Yarn Manufacturer & Supplier in India. 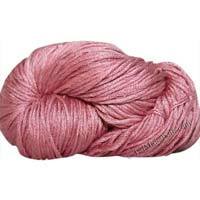 We offer different types of Semi Worsted Yarn such as wool yarn, polywool yarn, wool cashmere 100%, wool/polyester, wool/nylon (polyamide), wool/acrylic and more. 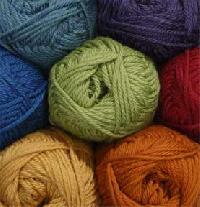 Generally, long, fine staple wool is finely spun to create Semi Worsted Yarn. 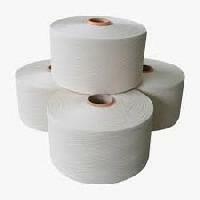 Aa gradepolyester yarn semi dull and bright raw white and dope dyed we can provide in all denier/filament we can provide in all color and white we can provide in all semi dull and bright. 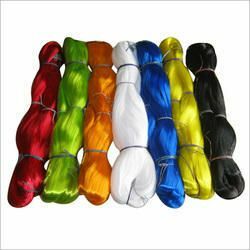 We produce all kinds of Worsted Yarns with high qualities and magnificent look including acrylic, polyester, and viscose yarns. 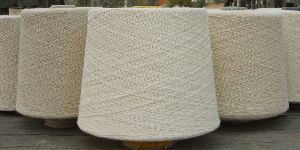 Carpet Yarns, Hosiery Yarns, and Crochet Yarns that contain several plies of fibers. 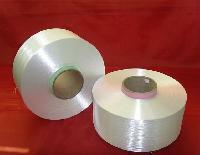 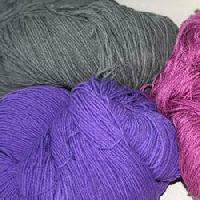 We manufacture best quality acrylic yarn . 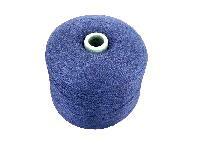 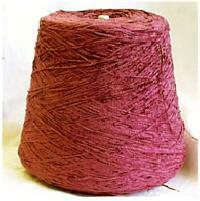 Acrylic yarns is used to make sweaters, socks, fleece wear, circular knit apparel, sportswear and children wear. 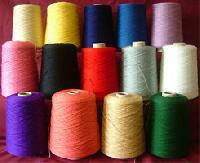 It is also used to make blankets, area rugs, upholstery, pile; luggage, outdoor furniture. 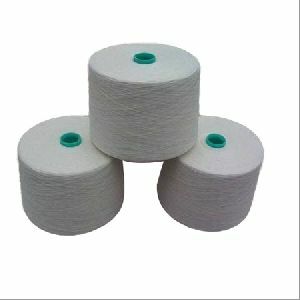 In worsted spinning including acrylic yarns, we also have: acrylic wool polyester wool polyester acrylics nylon polyester. 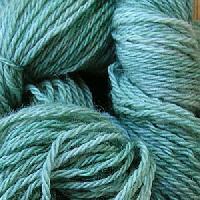 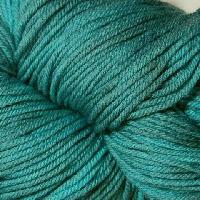 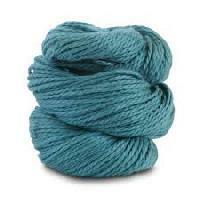 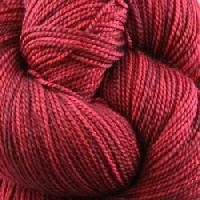 We are offering acrylic dyed worsted yarn. 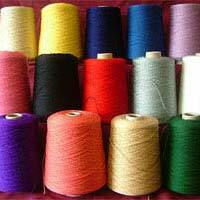 Available in a great number of shades, we provide you with great yarn for your beautiful garments. 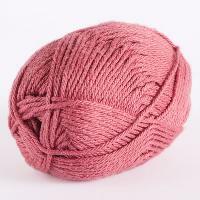 We are offering worsted woolen yarn. 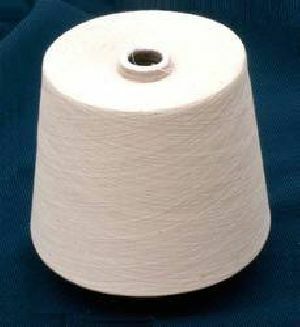 We are offering organic cotton semi combed melange yarns made from organic cotton dyed & grey form in required proportion . 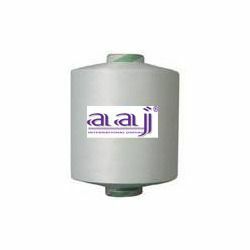 certificate will be provided on requirement. 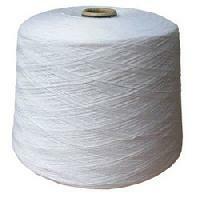 We are offering semi dull polyester yarn.